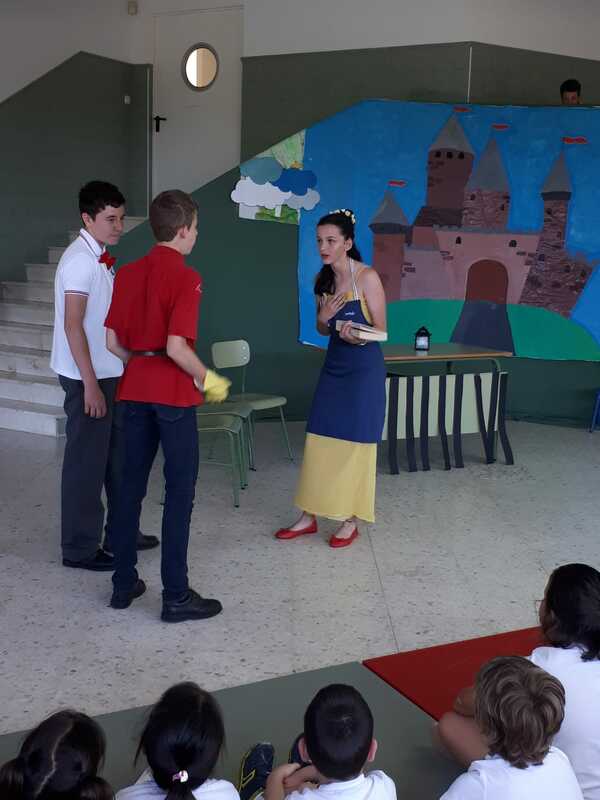 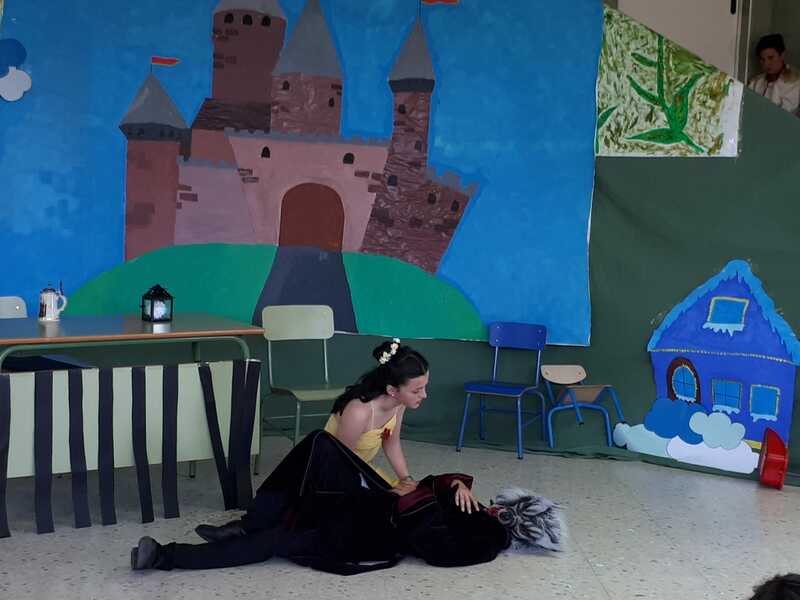 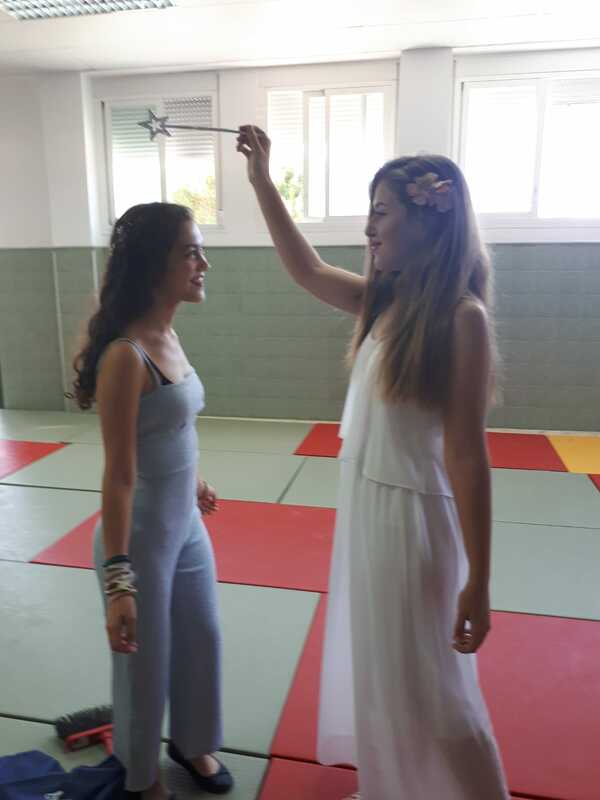 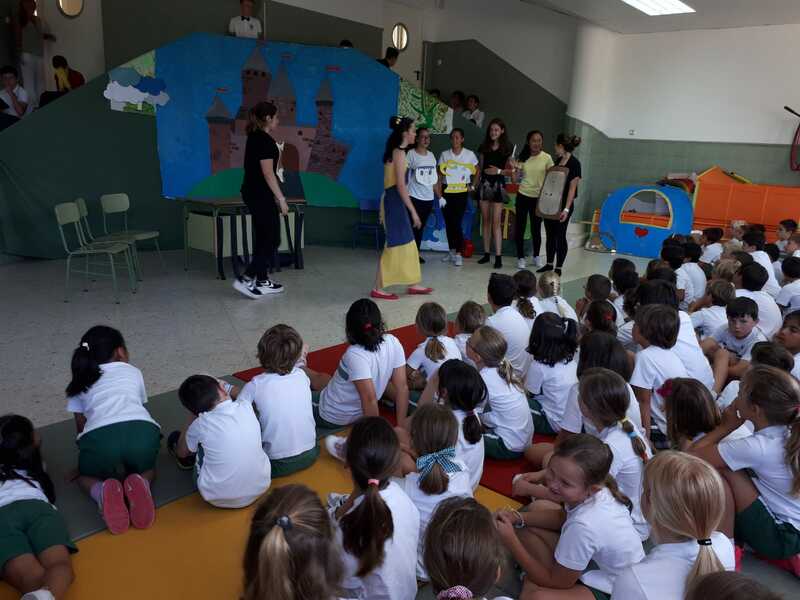 Cinderella found her Prince Charming and the beautiful Belle tamed the Beast, at Colegio Alborán yesterday. 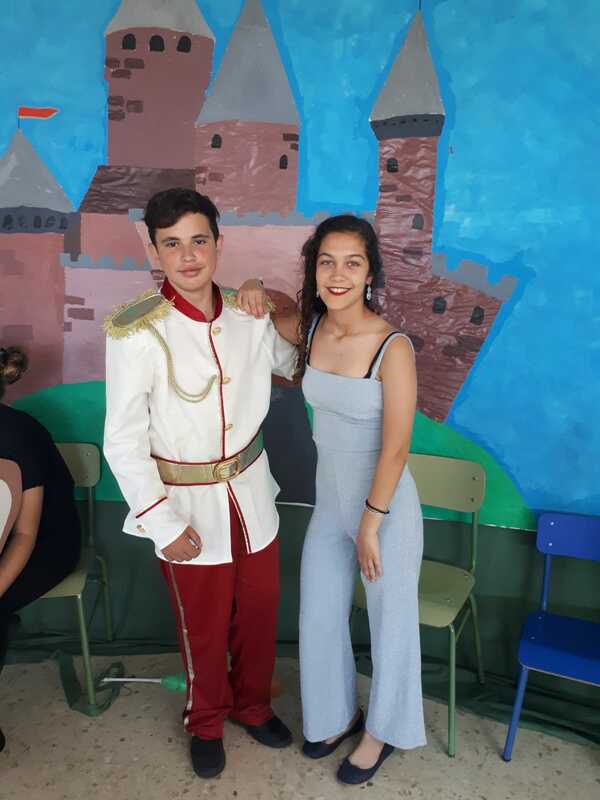 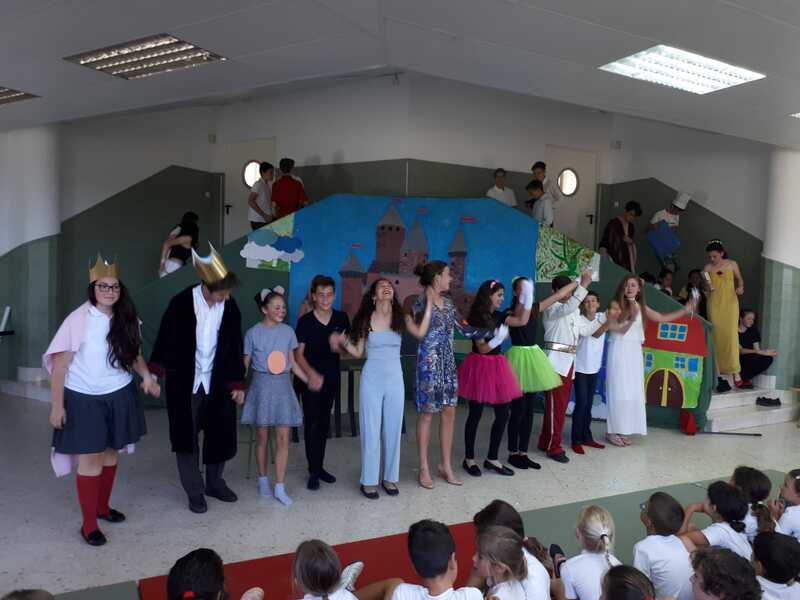 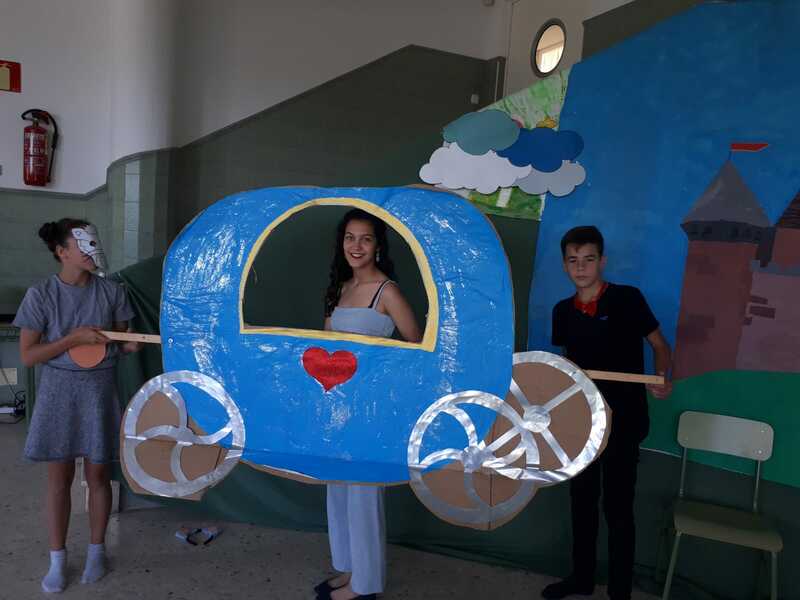 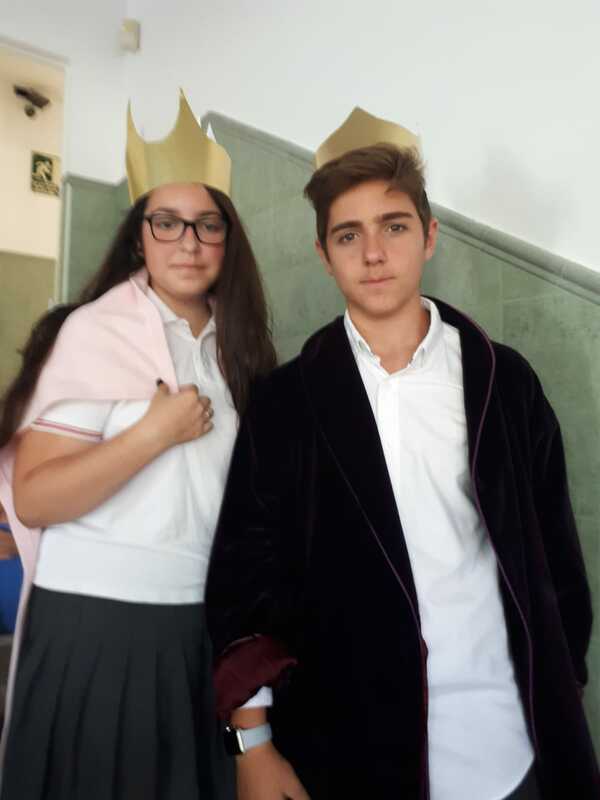 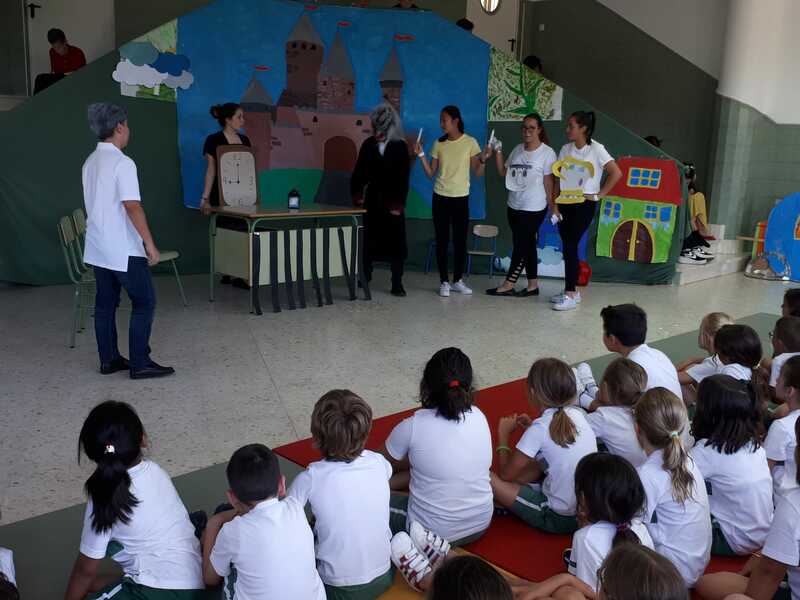 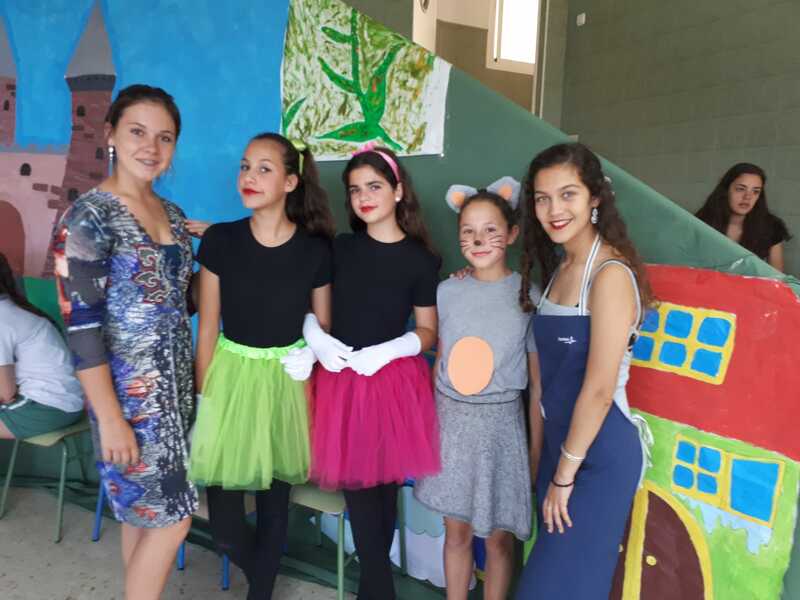 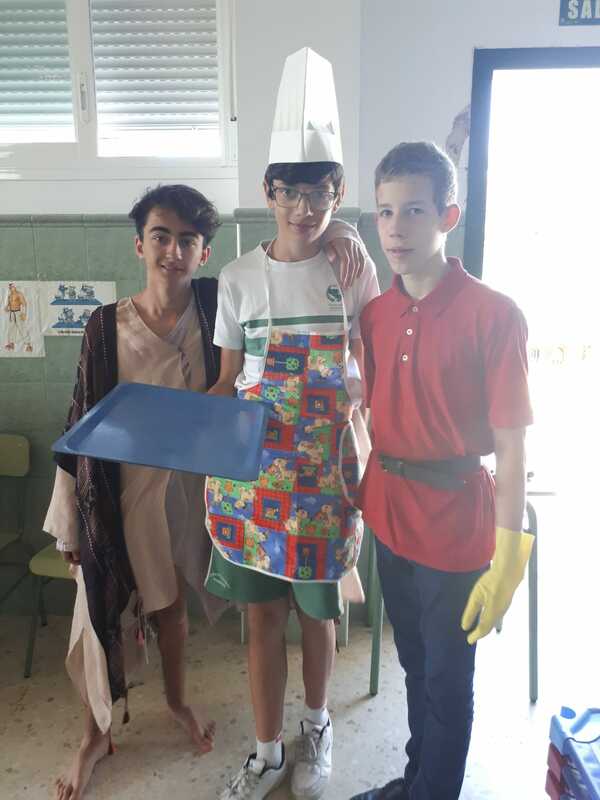 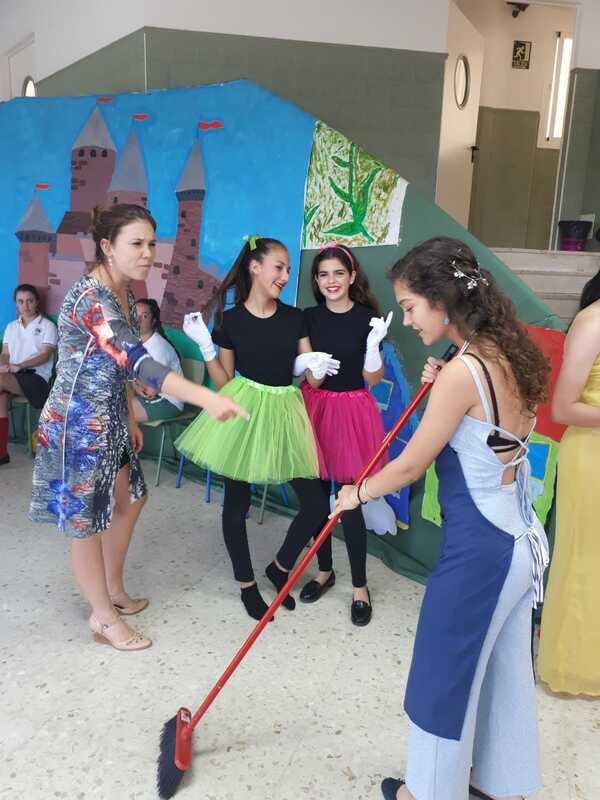 Both plays were performed by 2° ESO to our primary students, who enjoyed the adventure as they journeyed into these wonderful ‘Happy Ever After’ traditional fairytale stories! 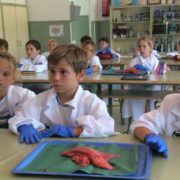 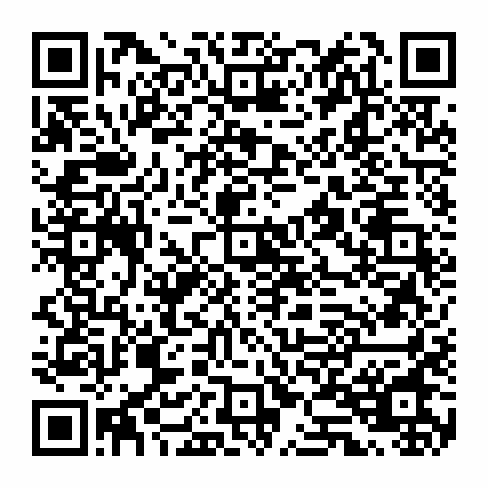 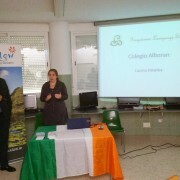 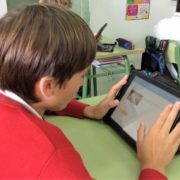 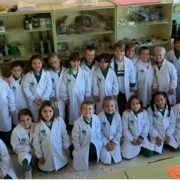 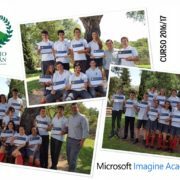 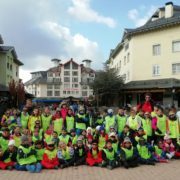 Cursos de Inmersión Lingüística en Irlanda. 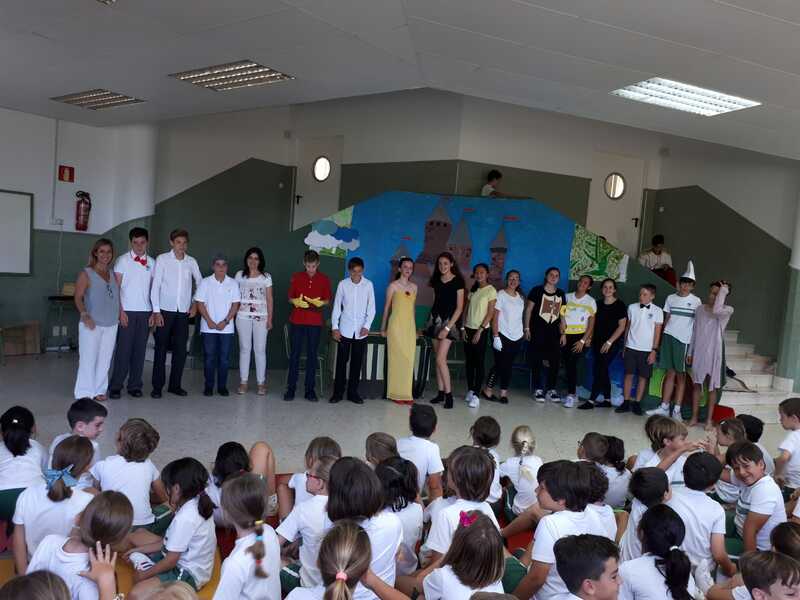 2014-15.